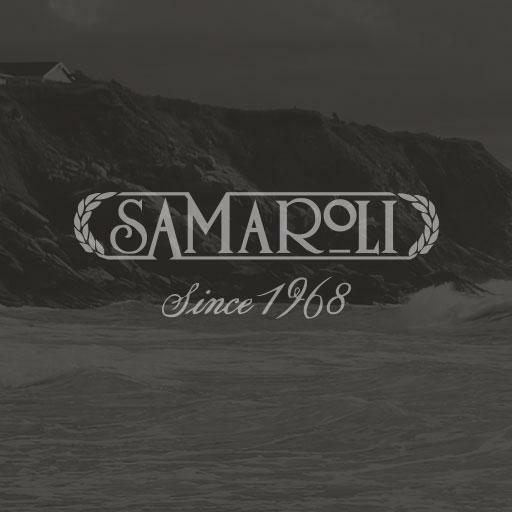 The name Samaroli has become synonymous to whisky enthusiasts with rarity, legend and immense beauty, both organoleptic and aesthetic. The company – originally founded by Silvano S Samaroli – was one of the first dedicated bottlers to actively promote cask strength whisky, and is still one of the only ones to tout the beneficial effects of bottle ageing with the much-loved line on the rear labels: 'Further matures in its bottle'. Throughout its 1980s heyday Samaroli released dozens of bottlings which are now considered 'legends' and are fought over tooth and nail whenever they appear at auction. The artistry of the labels has also proved influential over the years with numerous bottlers taking inspiration from Samaroli's elegant and artistic style.